Please join us on May 18th at Tims Ford Marina to view our 2019 selection of Sylvan Pontoons and StarCraft Surf edition boats. We are excited to share these beautiful boats with you! Spring seems to be coming early this year!! Boating season is just around the corner. Let us get you ready for the water with a new or used boat. Come by and check out the new surf boats and pontoons. You won't be disappointed? Broadview Marine will be participating in the Tullahoma Chamber of Commerce Christmas parade this evening. Come out and enjoy the parade, it starts a 7 p.m. Hope to see you there! We will be closed Thanksgiving day as well as the Friday and Saturday after. We wish everyone a Happy Thanksgiving! Broadview Marine offers Shrink wrapping, Engine Winterizations and Storage. We had so much fun participating in the Tullahoma Christmas parade!! It was our first time to participate but we can't wait for next year. 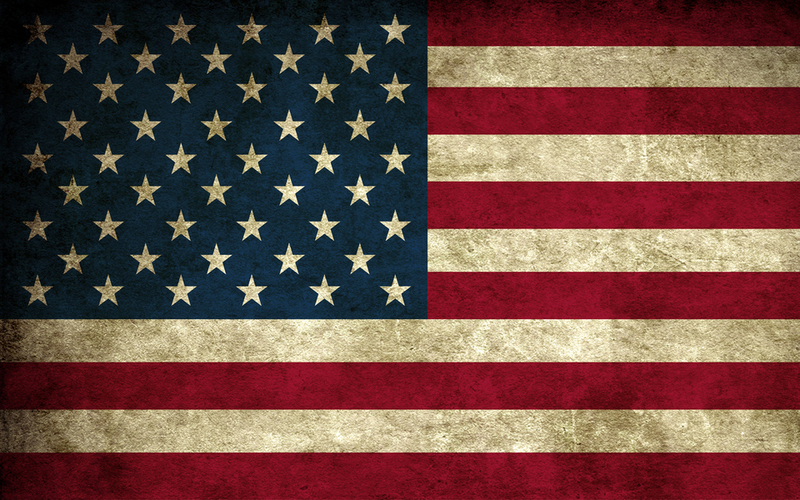 We will be CLOSED Wednesday, July 4th in observance of Independence Day. Have a safe and happy holiday. Phone Trouble Today! We are experiencing issues with our phones today. I've been told they are working on it and it should be resolved soon. In the mean time if you'd like, you can email us at broadviewmarine@gmail.com. Hopefully they'll have it corrected soon. Phone Trouble Today, Wednesday May 6th! We are experiencing issues with our phones today. I've been told they are working on it and it should be resolved soon. In the mean time if you'd like, you can email us at broadviewmarine@gmail.com. Hopefully they'll have it corrected soon. We will be closed Monday, May 28th in observance of Memorial Day. Remember to Thank a Veteran for their service to our country. 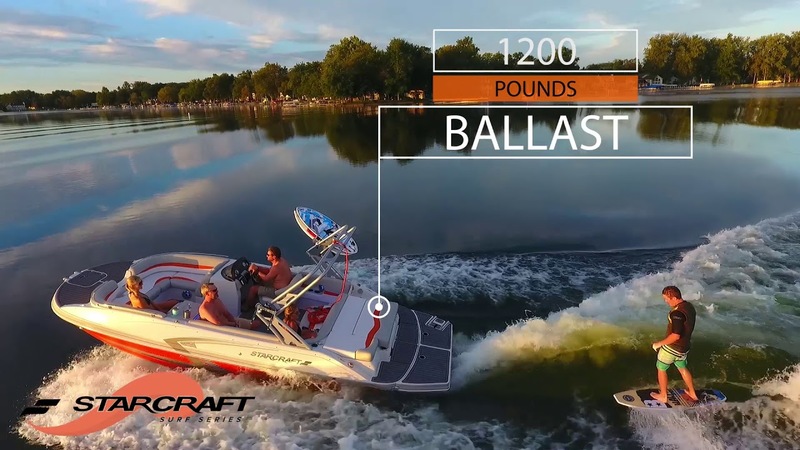 Come check out the 2018 Sylvan Pontoon boats! Let us get you on the water in style with one of these beauties. 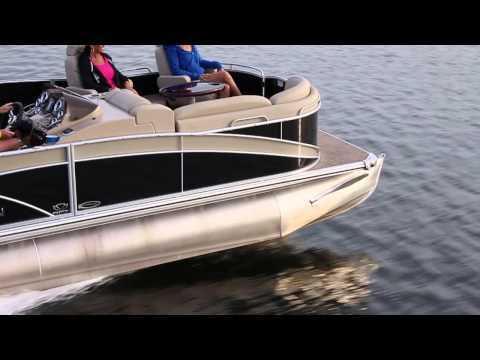 New Sylvan S3 Extreme pontoon boat by Sylvan Marine is a high performance and quick turning pontoon. It comes standard with Sylvan patented RPT planning tubes which are the fastest pontoon tubes in the industry. To learn more go to Sylvanmarine.com.